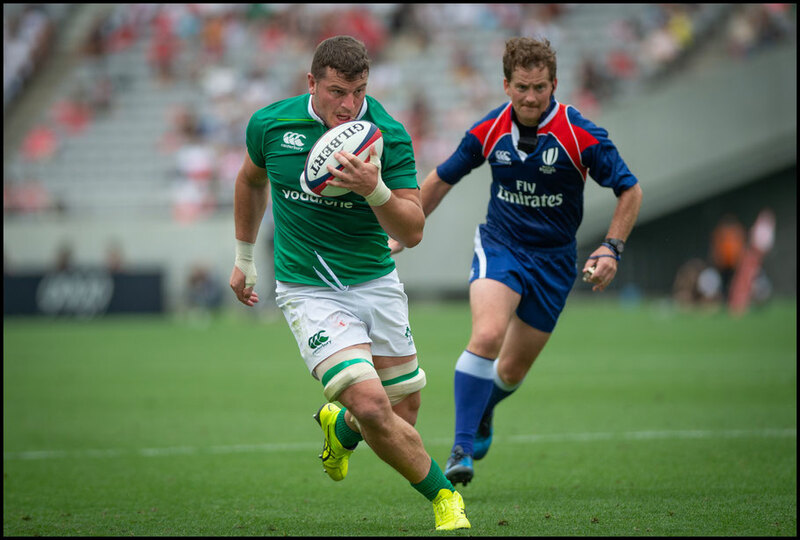 Ireland saw off a strong physical challenge from Japan to run out 35-13 winners at Aijinomoto Stadium in Tokyo on Saturday. 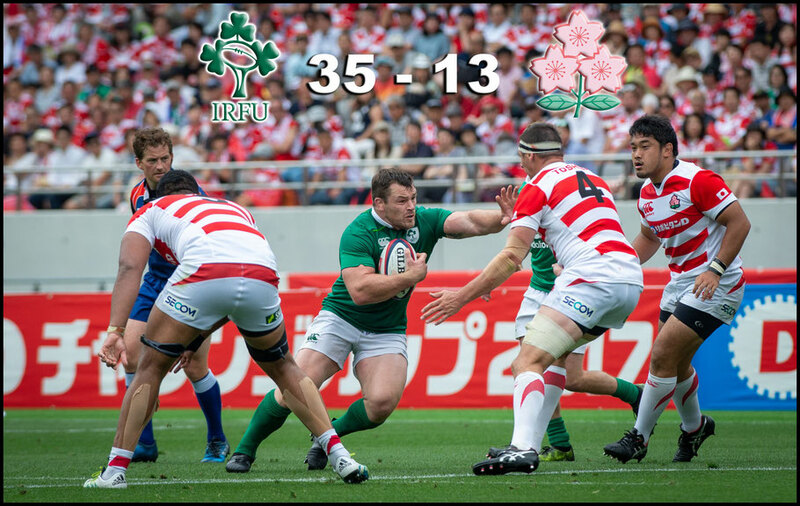 Unlike last week in Shizuoka where Ireland romped to victory, the Brave Blossoms showed more fight, but were just unable to land a killer blow when it mattered most. The Irish were ruthless in the first quarter pouncing on several handling errors by Japan as the visitors crossed three times through Garry Ringrose, Josh van der Flier and Kieran Marmion. It was a nervous start for the hosts and the Japanese were down 21-3 after 17 minutes and facing another thrashing. The Brave Blossoms had only themselves to blame; conceding 82% possession to Ireland, dropping passes and failing to secure possession. 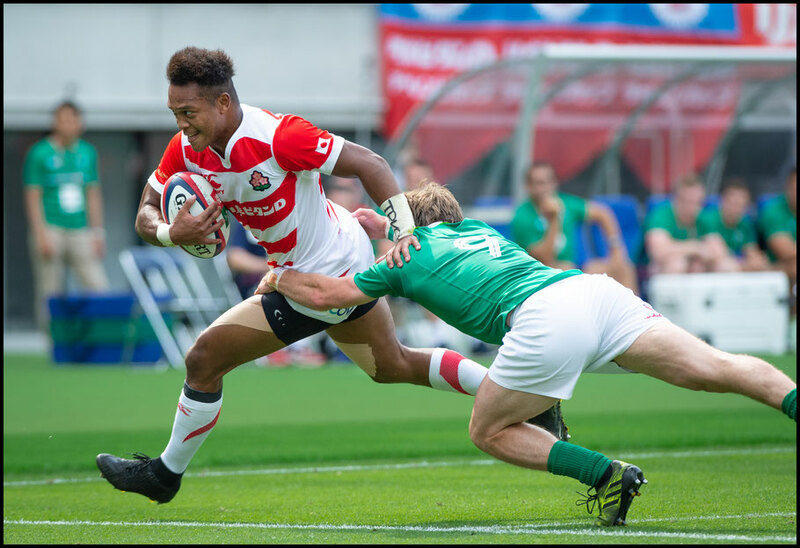 In the 25th minute however, after a rampaging run up the middle by lock Uwe Hulu, the ball was spread wide to center Kotaro Matsushima who slid in for Japan’s first try. Ireland soon struck back though, taking advantage of a scrum penalty with captain Rhys Ruddock barging over for his side’s fourth score to give Ireland a 28-8 lead going into the break. The second half saw Japan charging out of the gates only to have a second Matsushima try denied by the TMO. Halfback Yutaka Nagare was adjudged to have knocked the ball on in his final pass to the center. Despite that setback, Japan’s defense started to align and push the Irish incursions back, dominating the breakdowns. 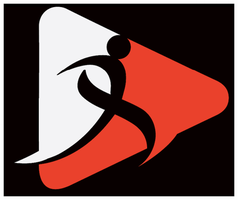 The Brave Blossoms were rewarded when speedy winger Akihito Yamada capitalized on a half-blocked grubber kick to dive over in the corner narrowing the deficit to 15 points. With the Irish tiring in the heat, Japan started to string phases together, pressing the visitors back inside their 22. A lack of composure however in decision-making close to the try line let the Brave Blossoms down again. To rub salt into the wounds, it was Ireland who had the last say with a try to replacement flanker Sean Reidy in the dying minutes. 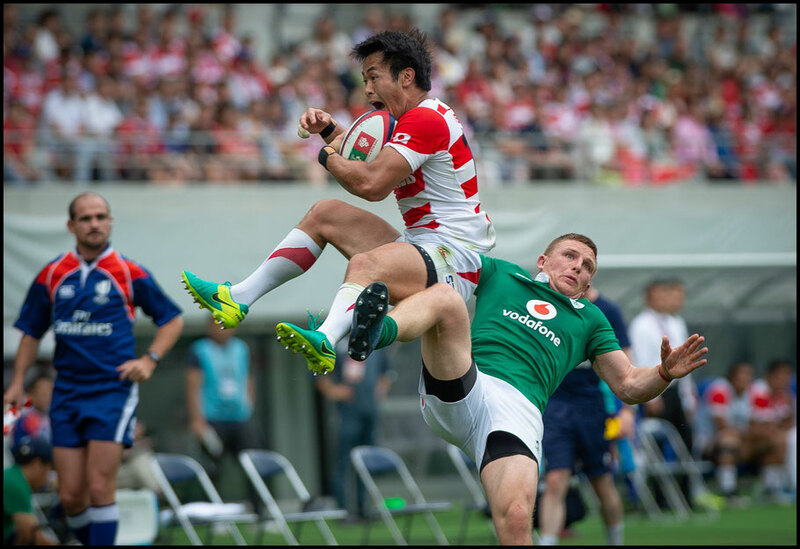 Ireland wrapped up its Japan Summer Tour 2-0 and as for Japan, head coach Jamie Joseph will have plenty to ponder before the World Cup. His team’s defense was good in patches but will need to perform more clinically with ball in hand when the pressure is on.